After waiting just over a month, Canadians finally have access to Google’s third-party keyboard for iOS called Gboard from the Canadian App Store (thanks to @arturlatsko for pointing this out). 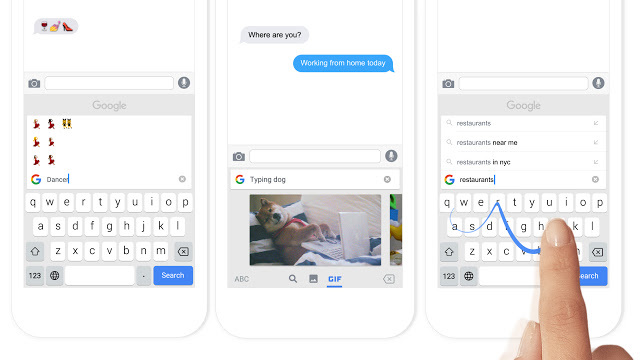 Gboard brings built-in search, GIFs, emojis and Glide Typing, right into the keyboard screen. I’ve been using Gboard as my primary keyboard on iOS since it launched in the U.S. App Store just over a month ago, and it is pretty awesome. The built-in search is very convenient and easy to use, giving users easy access to paste results into messages. A single tap on a result or GIF will copy it to your clipboard, allowing for quick pasting of results. The Glide Typing feature is very accurate, probably one of the best we’ve used to date. Overall, Gboard packs some pretty powerful features into a very clean layout that complements the iOS user interface. Gboard is available as a free download from the App Store. 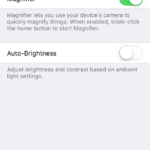 The app requires any device running iOS 9.0 or later. ALSO: if you want to stop the ‘Globe’ on your keyboard from defaulting back to the iOS English keyboard (so Gboard remains 24/7), here’s how to do it. Update: it appears it’s not available in the App Store yet, it could be still propagating or Google announced this too early. Let’s wait a bit and see.